For starters, a process server is a person who delivers a court order and/or court documents that might compel a defendant’s presence in court. A process server must hand the legal documents to the defendant in the case and should say, “You have been served.” There are instances wherein it is not possible to hand the documents directly to the defendant at his place of business. Some rules of Civil Procedure do not allow the process server to serve anyone at the defendant’s place of business. He must be served personally when serving at his business. If serving at the defendant’s place of residence in some cases you can serve the defendant if he is not home by leaving with an adult over the age of 18. The process server should also show proof that the court documents were served. This can be accomplished with a notarized/ commissioned affidavit/ proof of service. In some states, a process server is required to carry a specific licence. What Documents Do Process Servers Deliver? Process servers can deliver various legal documents which include subpoenas to testify in court, writs, a summons/complaints, statement of claim, application for divorce etc. In addition to serving such documents, process servers can also assist with court filings, retrieving documents, assisting to locate a defendant and many more searches. A Process Server is INDEPENDENT AND NOT A PARTY TO THE ACTION. Should you decide to use a friend or family member etc., a court of law may determine that the person who was not a Process Server might have been a friend or family member of the party which might indicate COLLUSION. Failure to hire a process server when you need one can definitely delay your case and possibly your case could get thrown out on procedural grounds. 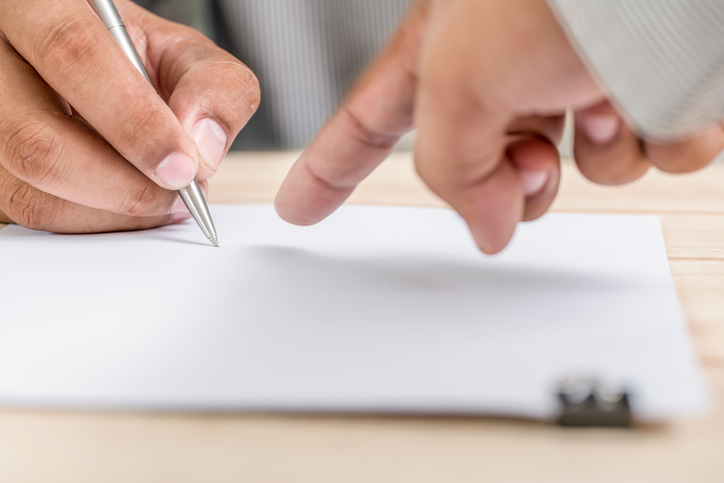 The purpose of using a process server is to ensure that the defendant is notified properly under the RULES OF CIVIL PROCEDURE and given the chance to come to court or to offer a defence. If the defendant is properly served with a document that requires his attendance in court but does not appear, the plaintiff can may ask for a default judgment against the defendant. In layman’s terms, the plaintiff can be declared the automatic winner. Thus, using a professional process server helps protect the Plaintiff’s rights. DO NOT RUIN YOUR CASE BY MISHANDLING SENSITIVE DOCUMENTS AND SERVING SOMEONE IN THE INCORRECT MANNER. SELECT DOCUMENT understands the stress that lawyers and attorney’s experience and the commitment that legal work requires. How Much Would It Cost to Hire a Process Server? The cost of hiring a process server depends on your file being a RUSH or non-rush service, how many attempts the process had to make to serve the defendant. To know our rates, For more information CALL or EMAIL US TODAY! Contact our office at (416) 498-4546- North America Toll Free 1-888-498-4500. You may also visit our Select Document website here.